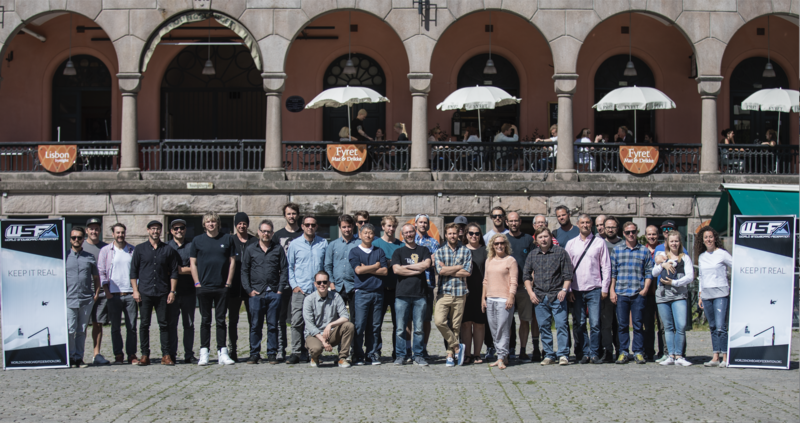 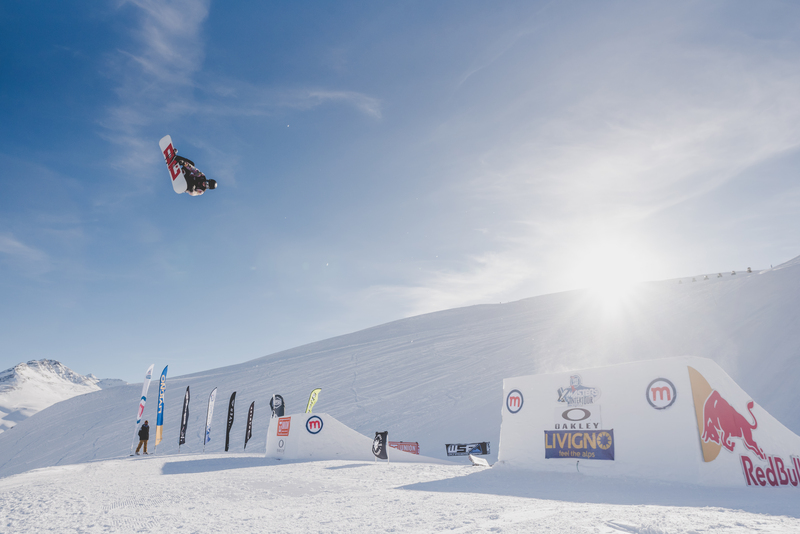 Finally the official calendar of the 13th edition of the World Rookie Tour has been announced! 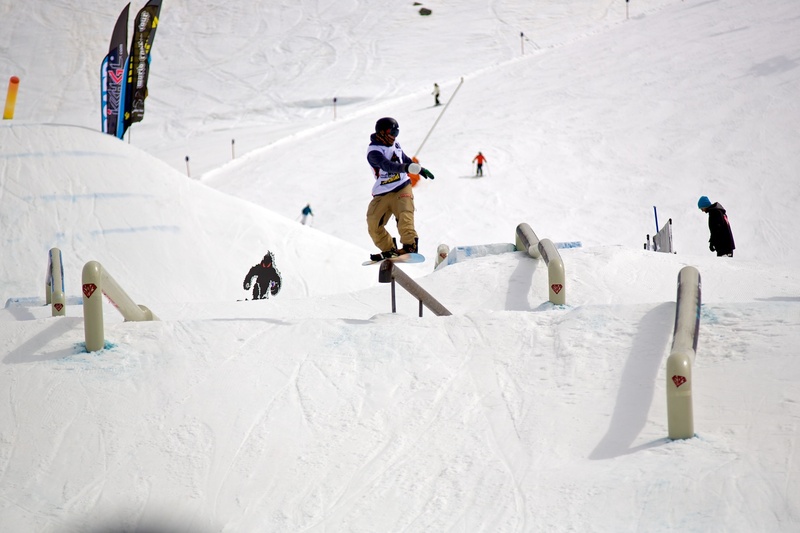 The first two stops, the NZ Rookie Fest and the World Rookie Rail Jam by Skipass, were a blast. 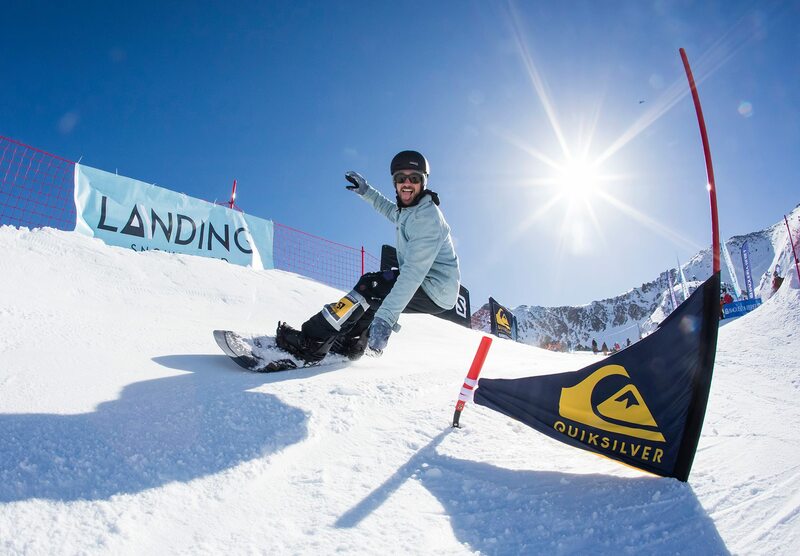 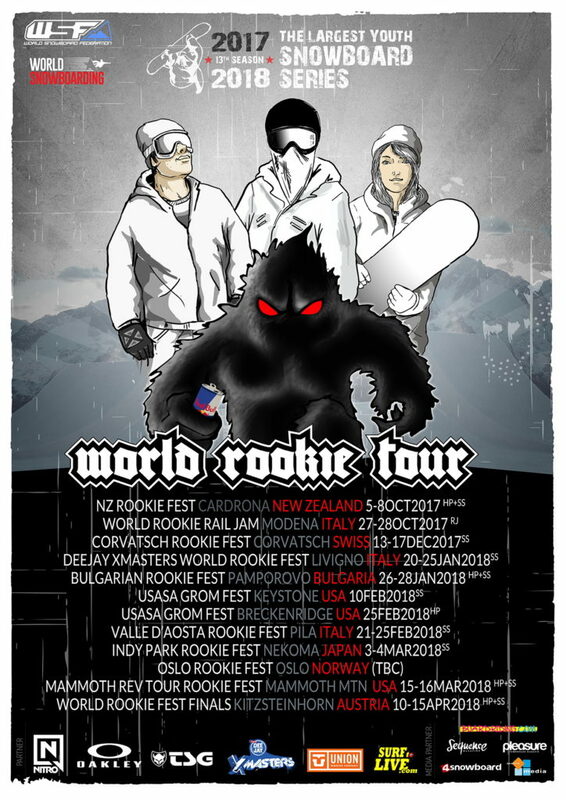 Now the tour goes on with spectacular events in North America, Asia and in Europe, where will take place for the first time the Valle d’Aosta Rookie Fest from the 21st to the 25th February 2018 at the amazing snowpark in Pila, Northern Italy, surrounded by the highest and the most beautiful mountains of the Alps. 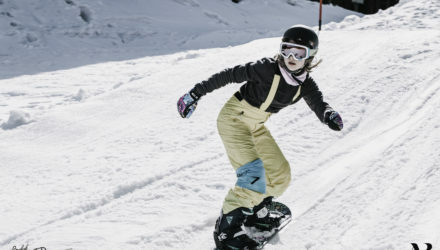 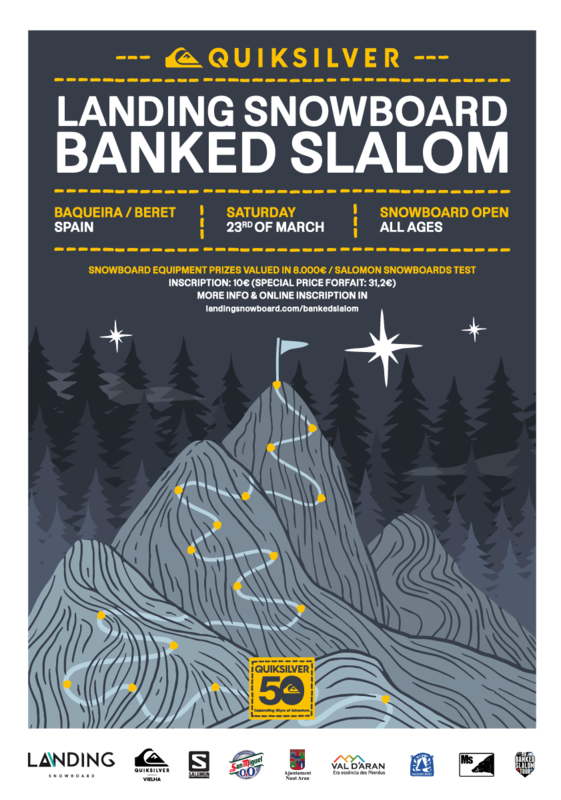 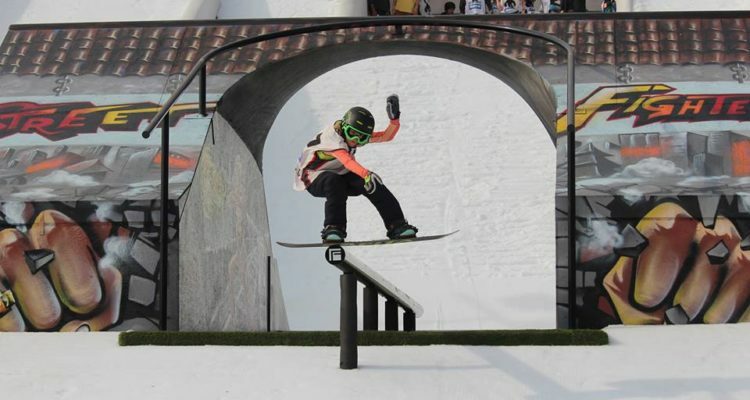 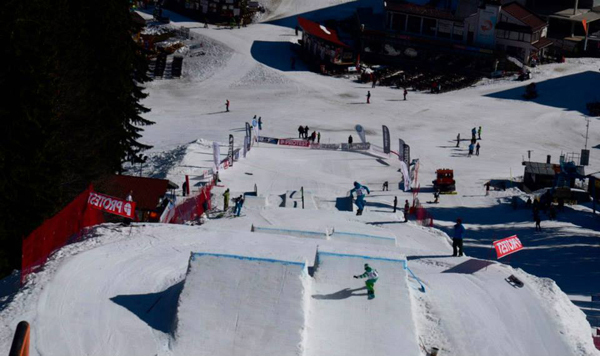 World Rookie Tour represents the highest level of competitive youth snowboarding contests in the world, with more than 35 national teams competing each year in the rookie’s and grom’s divisions, and more than 1.000 riders joining it annually. 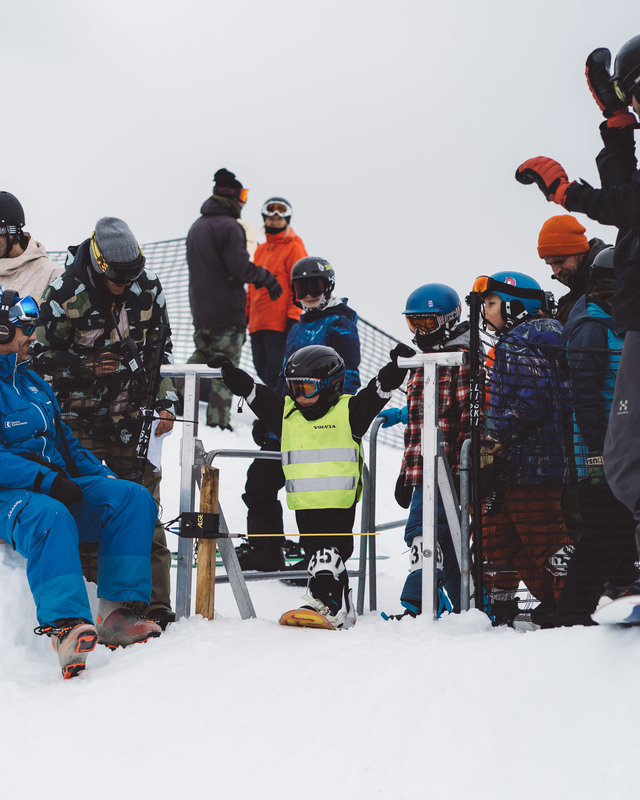 All the events are life experiences where freestyle events are combined with lifestyle activities, workshops and social moments. 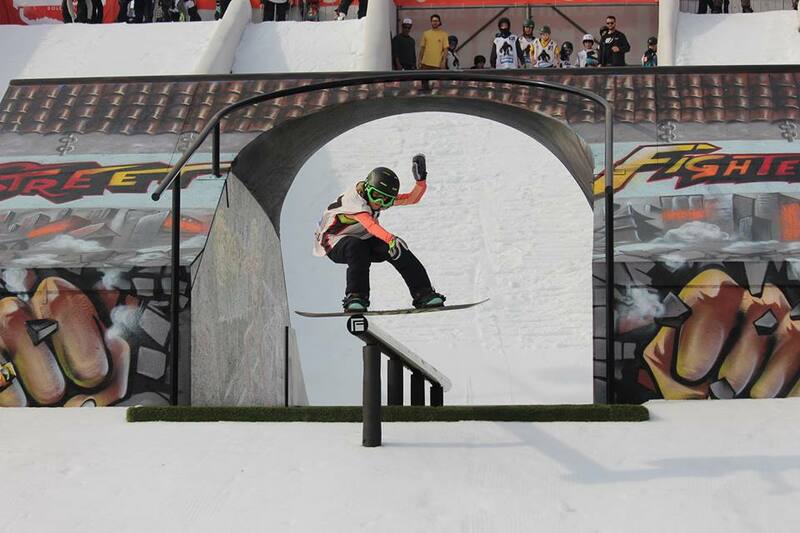 At the end of the World Rookie Tour, the final winners will be awarded with the titles of World Rookie Champions. 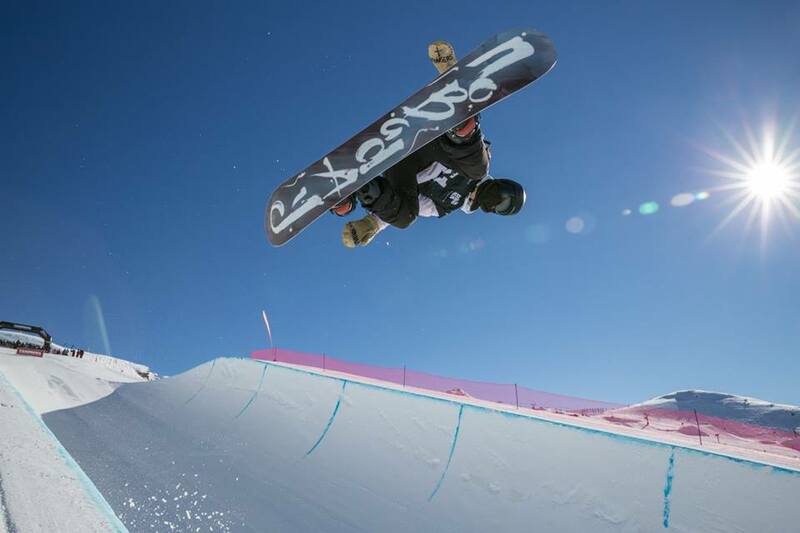 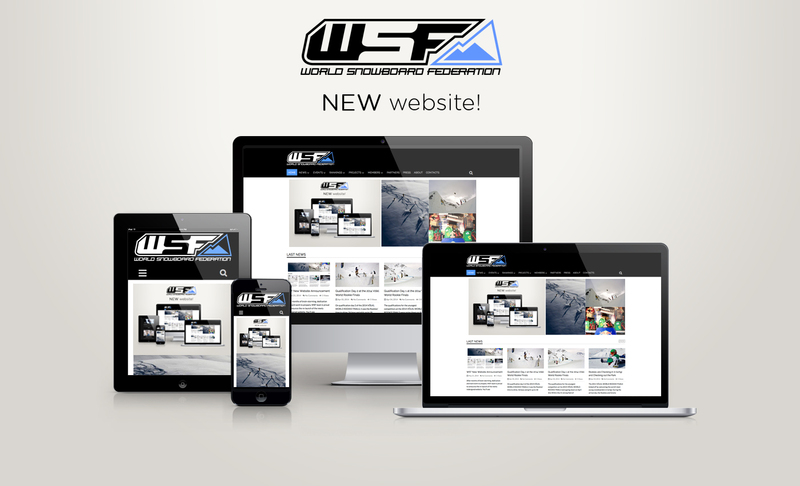 They will be offered an unique opportunity to enter the world of professional snowboarding: invitation to Video Shooting, International Photo Shooting, Freeride Filming Trip. 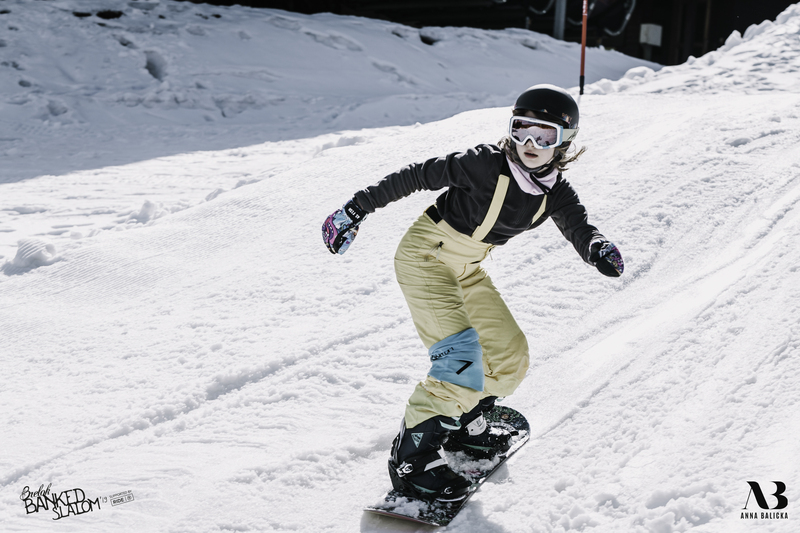 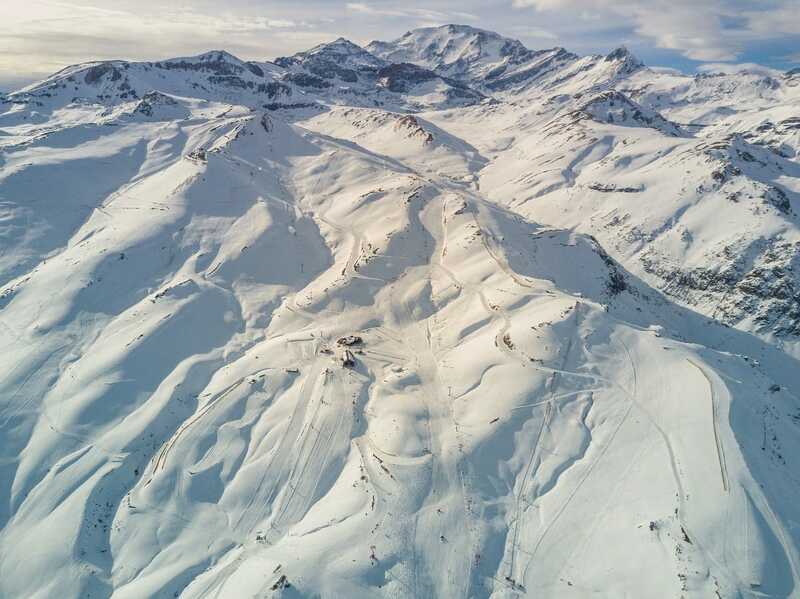 Moreover, as is tradition, the World Rookie Champions will be invited to one of the most famous world class snowboard event: you will be amazed when we will announce it! 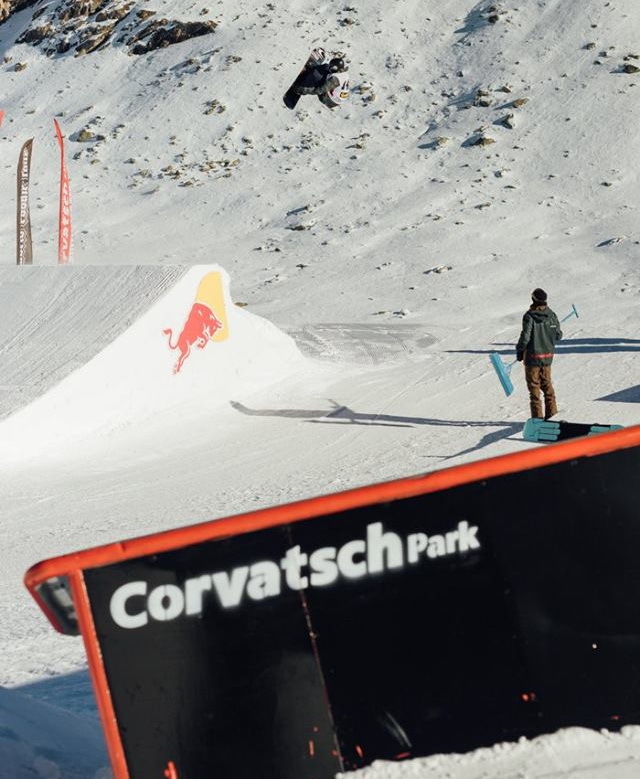 Next stop is in Corvatsch for the third edition of the Corvatsch Rookie Fest, from the 13th to the 17th December 2017. 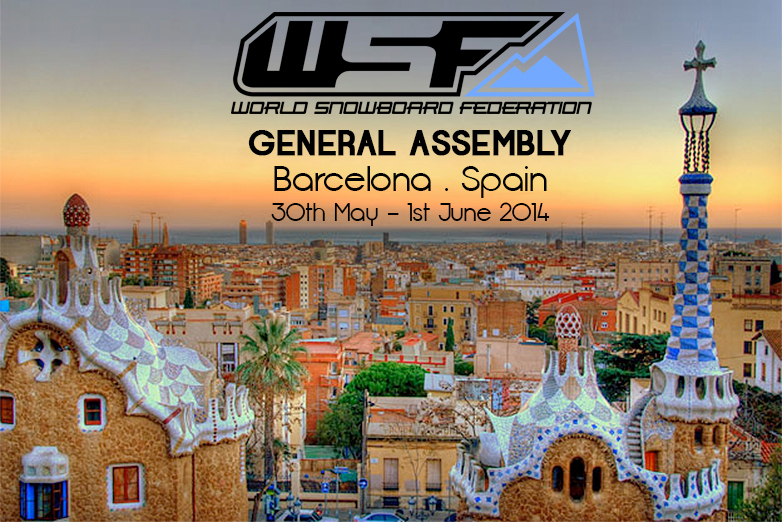 Register here now!